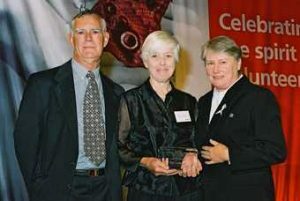 The Amanda Young Foundation was a finalist in the WA Community Services Industry Awards in 2005 in the category of Working Creatively To Make A Difference through the Meningococcal Disease Awareness Program. 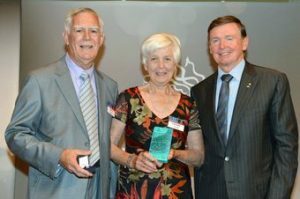 Barry and Lorraine Young’s fifteen years’ of dedication to an information and education campaign to reduce the impact of meningococcal disease on the community has been officially recognised on several occasions. 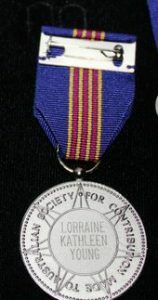 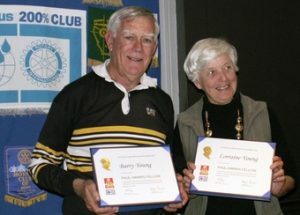 In 2012 the Rotary Club of Gosnells made them Paul Harris Fellows. 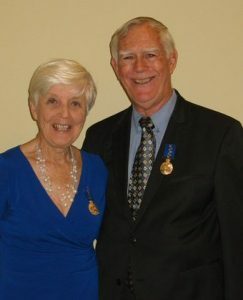 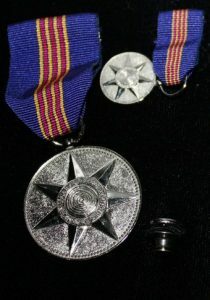 In the June 2013 Queen’s Birthday Honours they were awarded Order of Australia Medals.